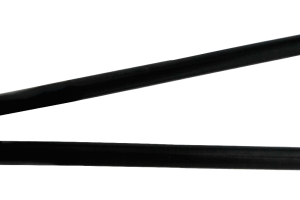 Our USA made AS150-19 sealers are a premium steel strapping sealer. 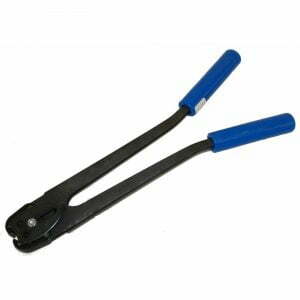 They have extra-long handles with an outward style grip for easy sealing of SO (snap on) seals. Suitable for steel strapping up to 56mm thick. The AS150-19 Steel Strapping Sealer is in stock and available for immediate delivery. 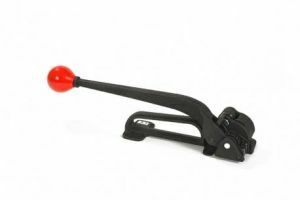 The AS150-19 Steel Strapping Sealer comes with a 6 Month manufacturer’s warranty, that covers non-wearing parts. What seals do I use with this sealer? 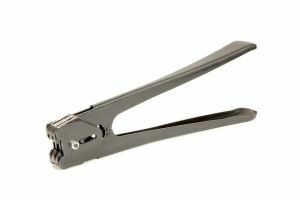 This sealer(crimper) is designed to be used with 19mm SO (snap on) seals. What’s the warranty on this sealer? As its from our USA range of manual tools it comes with a six-month manufacturer’s warranty. Please ask your sales rep for a more detailed warranty information if needed. This looks similar to an older sealer I used to have with long red handles, is this the same? Not quite. Those red handled sealers we’re manufactured by Tim Nelson’s old company in the USA before he sold it and the new owners moved manufacturing to china. These blue handled Sealers are manufactured by his new company Encore Packaging LLC in the USA and Melbourne Packaging Supplies is one of few Australian direct distributors for them.